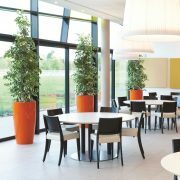 Tall Sizes – Versatile range of sizes up to 1500mm tall. 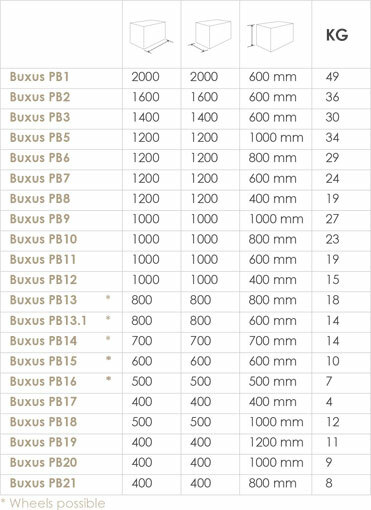 See PDF link below for finishes. 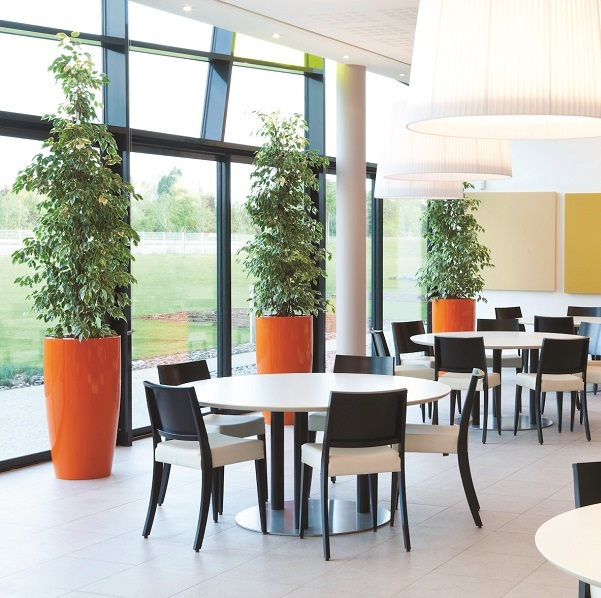 The tall Cylik Fibreglass range of indoor and outdoor planters are beautiful in a traditional vase shape. 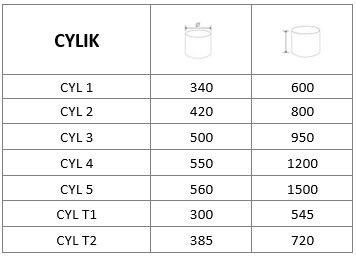 Cylik products are available in a great range of sizes up to 15000m tall, so they are suitable for a wide range of plants. 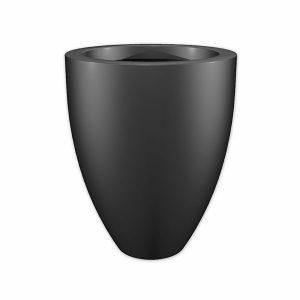 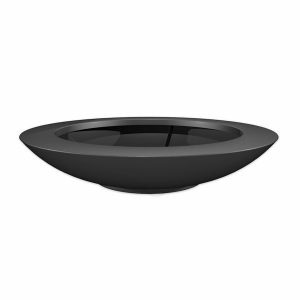 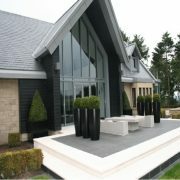 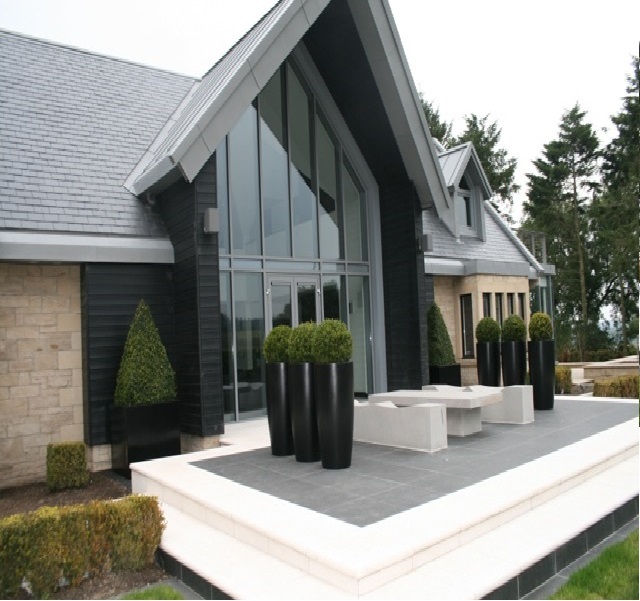 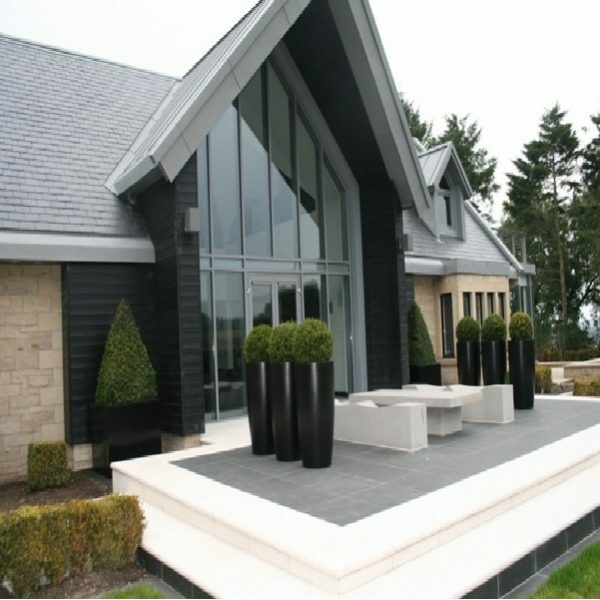 Sleek & elegant, these planters look superb at door entrances & are a great addition to any outdoor or indoor space. 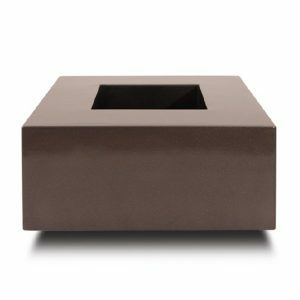 Suiting a residential or commercial setting these planters are extremely versatile & available in a whole array of colours and finishes. 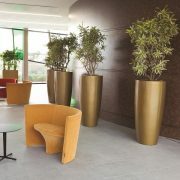 The tall design looks exceptionally good in a Gold finish – take a look at some of the photographs. 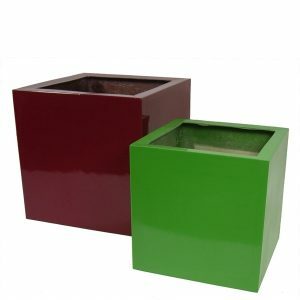 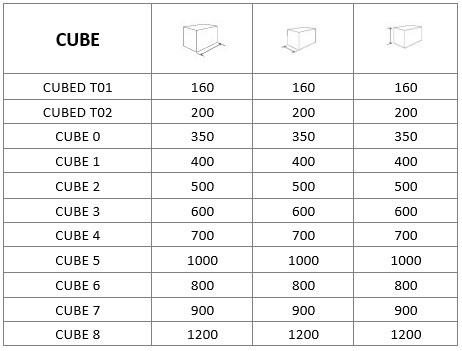 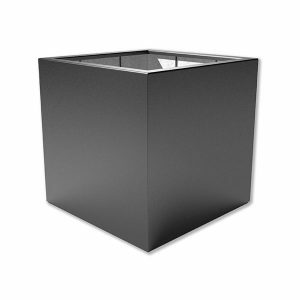 These planters are designed to be placed on flat level ground and so other applications will require extra reinforcement to the base of the planter. 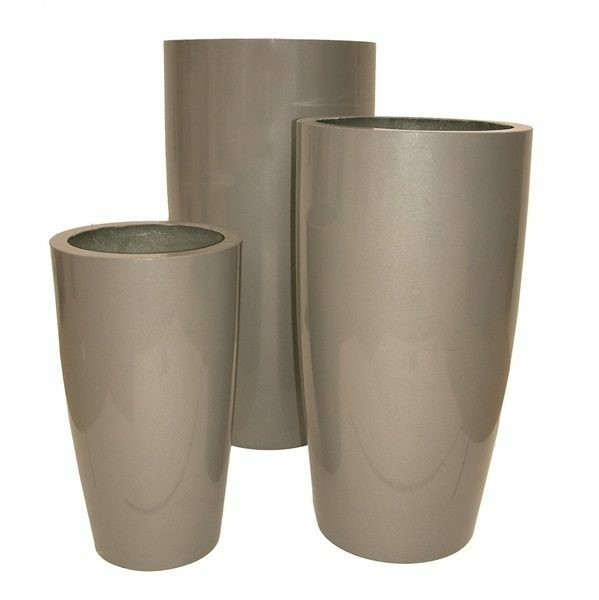 If planning to raise the containers off the floor on feet or runners, or placing them on cobbles, stones or similar, please let us know. 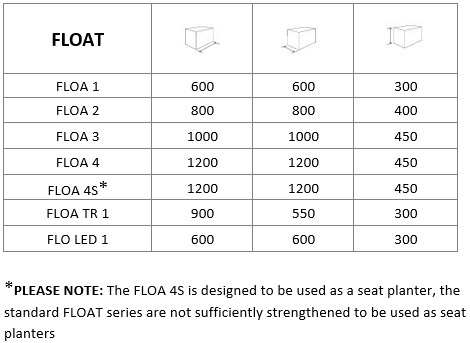 Not stipulating this when purchasing could void your warranty.